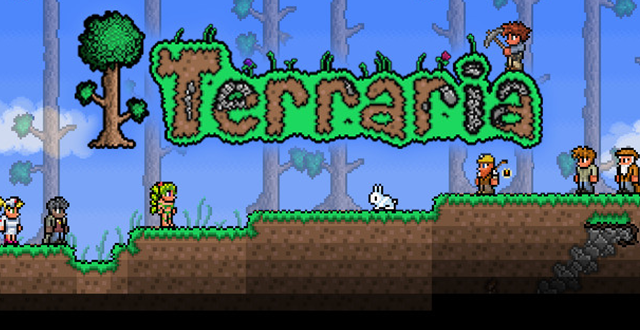 In a recent interview with Xbox 360 Magazine, John Baez from The Behemoth praised Xbox Live Arcade, saying, “I think without a doubt the indie console community would not exist as it does today if Xbox Live Arcade had been dropped after the original Xbox iteration.” The spotlight of Xbox Live Arcade coupled with Microsoft’s “Summer of Arcade” program introduced games like Castle Crashers to the entire Xbox 360 install base, complete with a free trial. 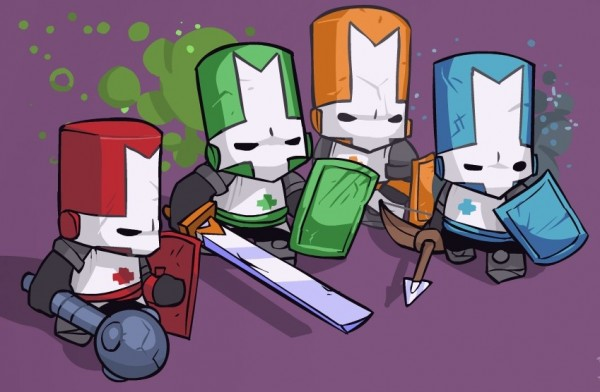 After becoming a best-selling classic, Castle Crashers promoted The Behemoth from basic flash development to indie game legends. 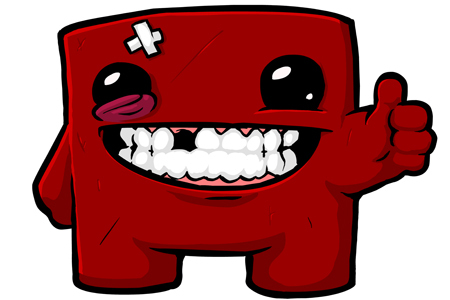 Since then, we have seen a renaissance of independent game development with experiences like Limbo, Super Meat Boy, Braid and many more. His statements echo those from an earlier XBLA Fansinterview with Dan Paladin, co-founder of The Behemoth. He remarked, “We really like working with Microsoft… They treat you properly, and if you have a problem you just say to them, ‘Hey, I don’t like this.’ And they work with you.” For us fans of Xbox Live Arcade, this is a very good thing. The only thing that makes Scott happier than playing a brilliant game is sharing a brilliant game with other people. Fun fact: some psychologists call this "vicarious pride." He studies psychology and therefore knows more about you than you do. He's also too ashamed to admit that his wife is better than him at Super Mario World. You can try to understand him on Twitter.